Two-year Culinary Arts Associate’s Degree: Your pathway to a career in the culinary arts industry. Gallatin College’s Culinary Arts teaches students relevant coursework and offers experiential education in the Culinary Arts profession. This program prepares students for a variety of careers spanning from small restaurants to large foodservice facilities. Gallatin College’s Culinary Arts Associate of Applied Science (AAS) degree is a 65-credit offering. 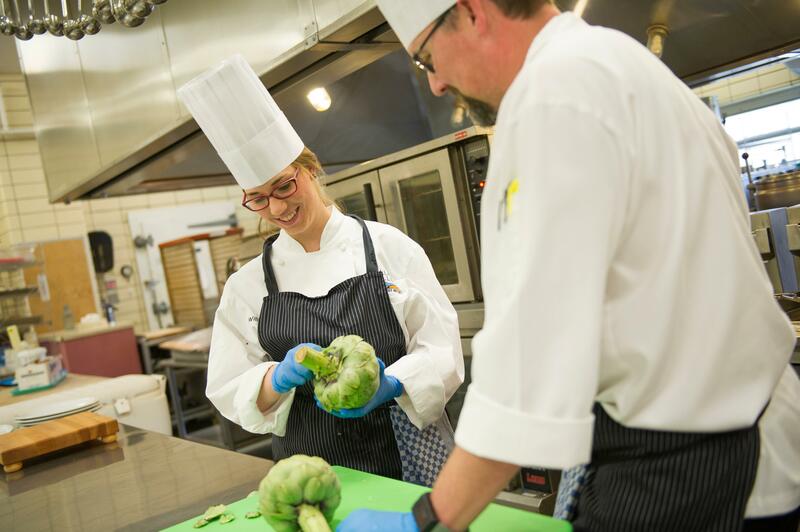 The coursework is a traditional culinary arts coursework alongside unique offerings that are well aligned with Montana’s food culture and strong tourism industry. This degree will lead to a variety of culinary and food service positions in our local food services industry. 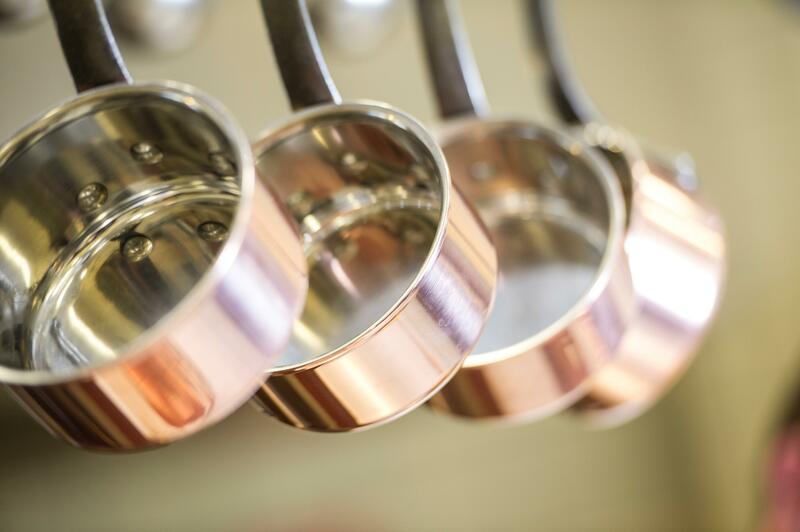 Develop a passion for cooking, serving others, and genuine hospitality. 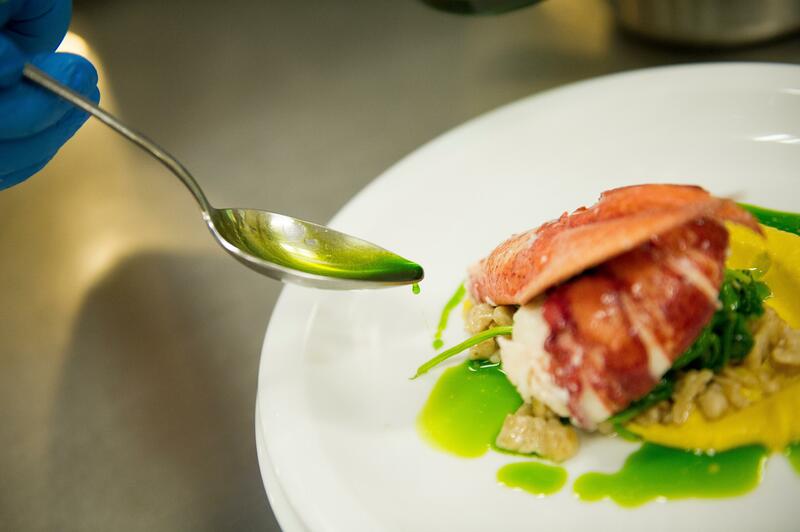 Demonstrate the skills needed as a cook, Chef de Partie, Sous Chef, Executive Chef, or Pastry Chef. Take an entrepreneurial path to owning an independent restaurant, bake shop, food truck, or catering business. Join the American Culinary Federation as a Certified Culinarian. Transfer into Montana State University’s Hospitality Management Bachelor’s degree program. Work within the food service industry anywhere in the world in restaurants, hotels, lodges, breweries, food trucks, country clubs, cruise ships, institutions, assisted living facilities, catering companies, or in food manufacturing. Affordable tuition $6,750 in state tuition, $20,714 out of state for the two-year program.